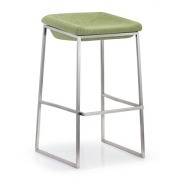 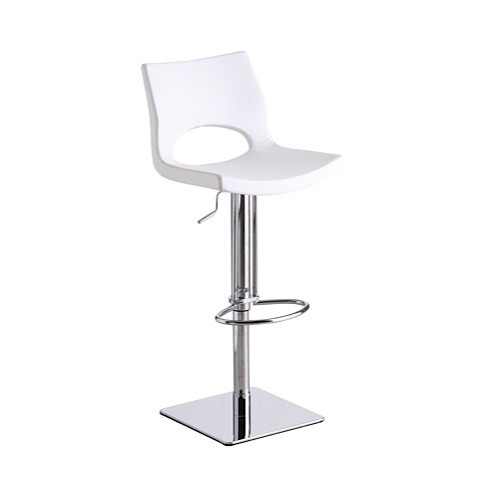 The Jax Adjustable Stool is uniquely manufactured with foam injection molding and features a trendy and comfortable seat design with a convenient foot rest. 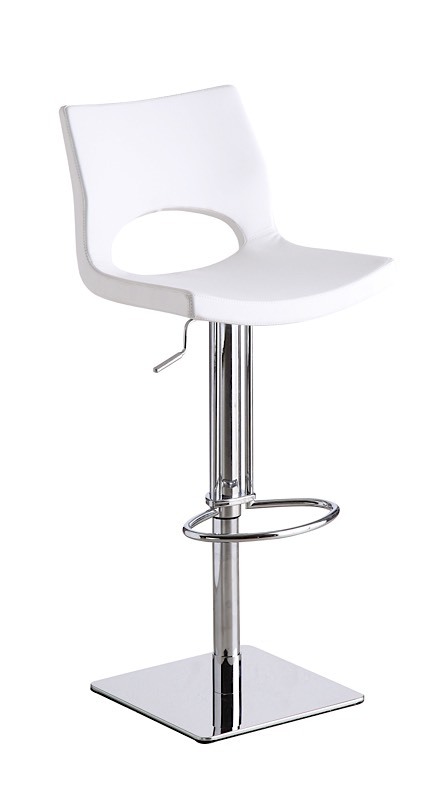 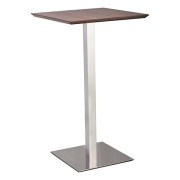 The weighted stainless steel base provides stability and the pneumatic gas lift mechanism allows the seat height to adjust from counter to bar height with the flip of a switch; seat height can be adjusted from 21.5" to 31". 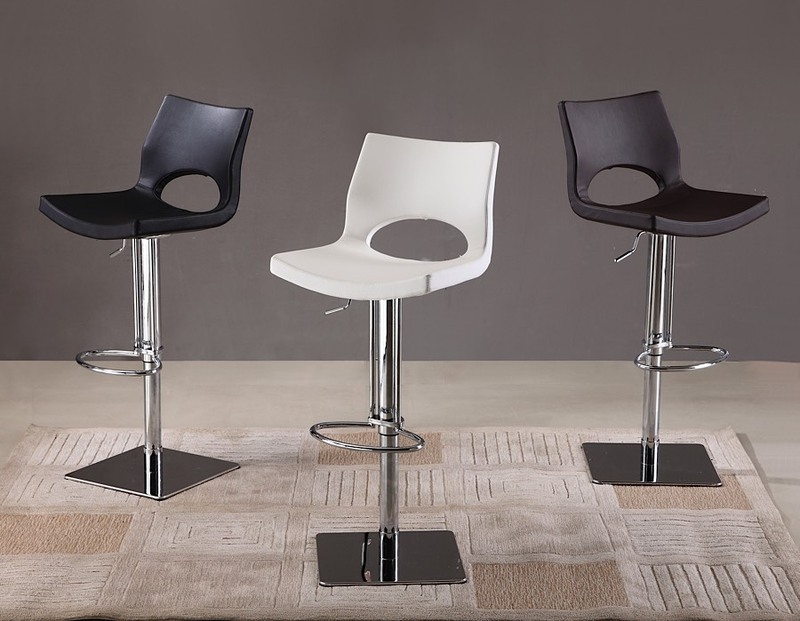 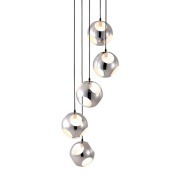 Upholstered in Black, White, or Brown high grade eco-leather.